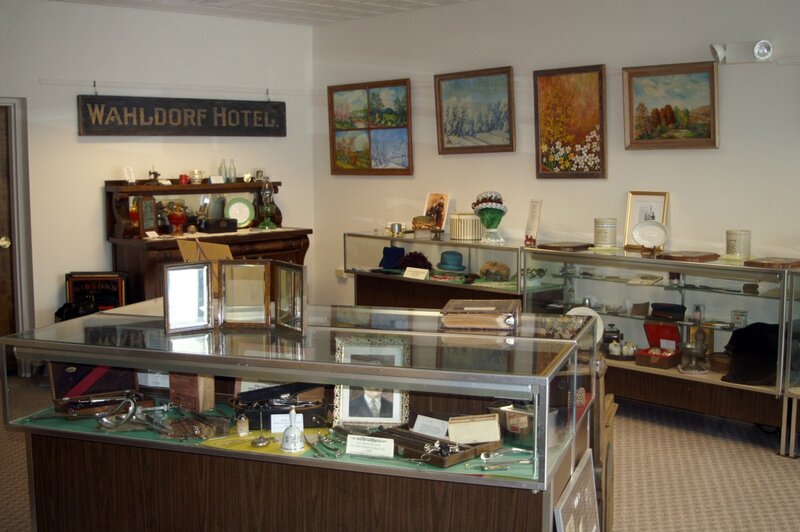 Evans City Historical Society Museum - Attractions | Visit Butler County Pennsylvania! The Evans City Area Historical Society features its very own museum, containing artifacts and memorabilia of the area’s oil boom and railroads. Local history museum includes oil boom, railroads. Seasonal.